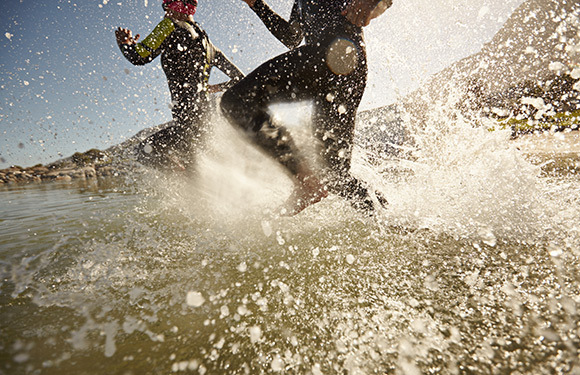 A sprint triathlon is a great first step in a triathlete's career. 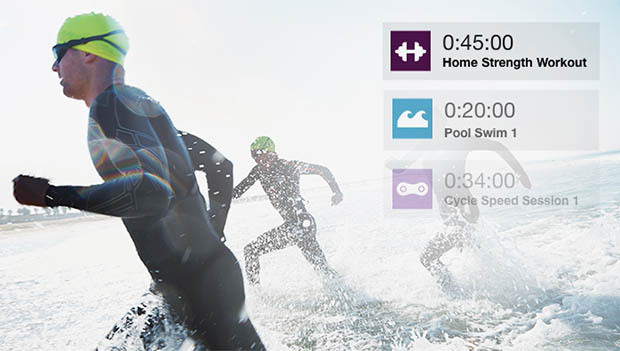 Learn more about the distance, find a sprint triathlon race near you and check out our sprint triathlon training resource to prep for race day. Unbeknownst to many, triathlons come in a variety of distances, but the sprint version might trump them all. 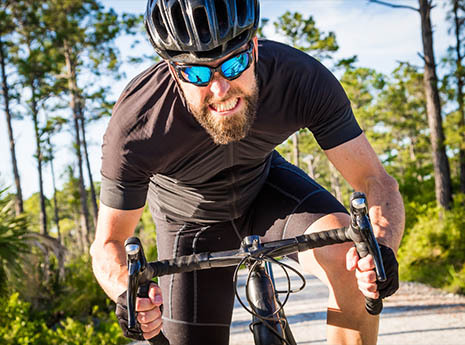 How to develop the mental habits needed to start on a solid training plan and conquer your first sprint triathlon in less than three months. While triathletes are generally a happy, inclusive bunch, there are some things that can really get them worked up.